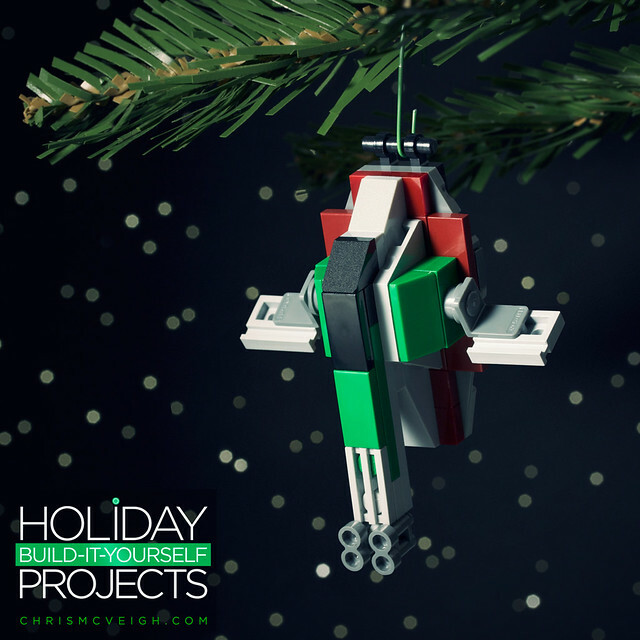 This is the last of the 2013 Build-It-Yourself offering from Chris McVeigh. And what better way to end it than with the notorious Slave 1? You can download instructions to build this here. And if you're quick you can score one of the kits here. For a limited time use the code NERDXMAS and save $5! BrickNerd Episode 110 is online!